Welcome to the first day (Day #1) of Chocolate and Cashew Theme Week. 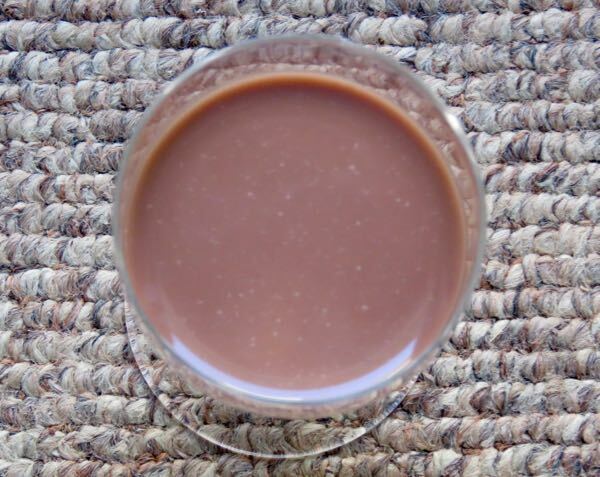 While most chocolates this week involve chocolate-covered cashews, or cashews as inclusions in chocolate bars or confections, this first entry today was an alternative (nut) chocolate "milk" beverage. 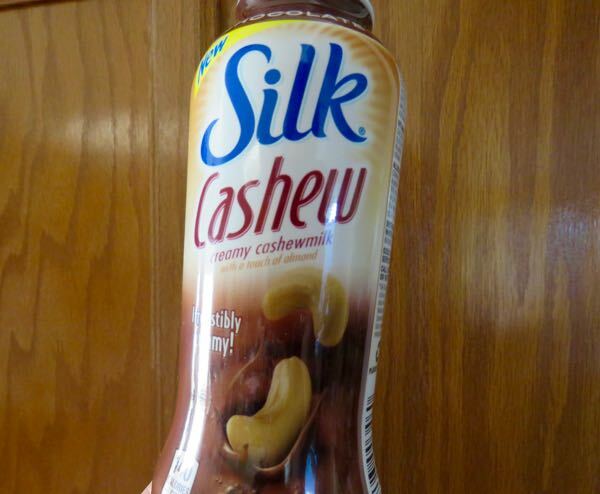 Today's Silk Chocolate Cashewmilk from (WhiteWave Foods, Broomfield, CO) was advertised as being "free of dairy, soy, lactose, gluten casein, egg and MSG," and having "55% fewer calories and 33% less sugar than low-fat milk." Also, there were "no artificial flavors, colors or funny business," and no saturated fat. Yes, but how did it taste? 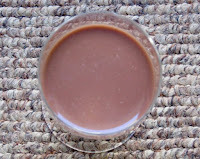 The texture and sweetness level was also similar to regular chocolate milk. There was a very faint chemical/artificial flavor note, similar to what one might find in commercial chocolate milks.